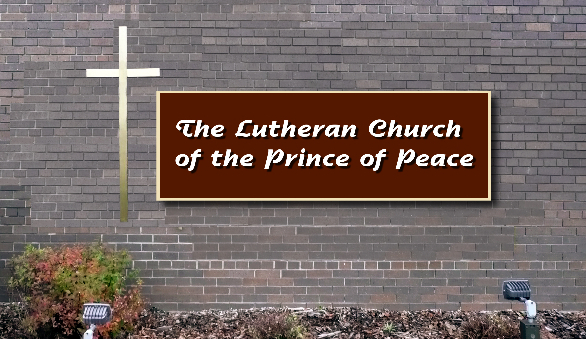 Welcome to the Lutheran Church of the Prince of Peace website. 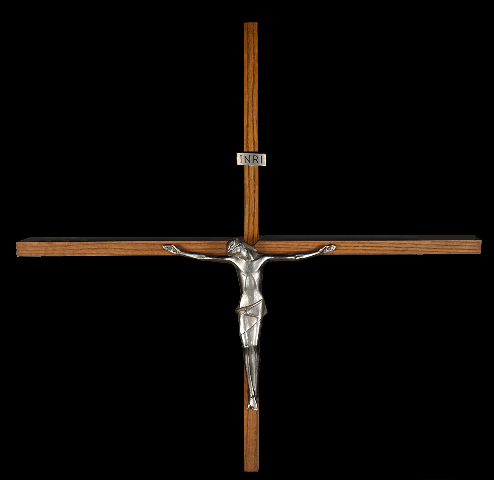 We hope this site will help you learn more about us and our witness for Christ. We strive to recognize and nurture the Christ in ourselves and each person that we encounter along the way. Our church is a thriving community of believers, and lovers of the word of God. 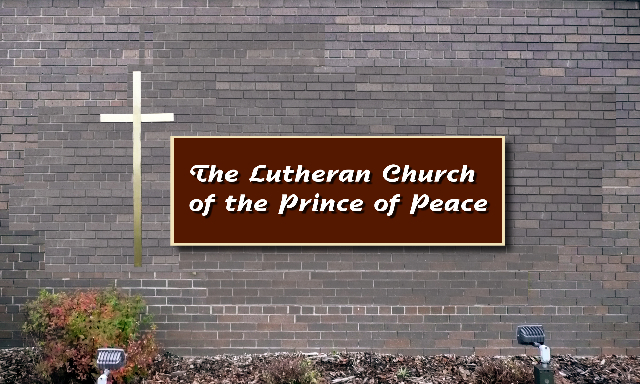 Lutheran Church of the Prince of Peace has a long tradition of outreach and service to its members and the community. 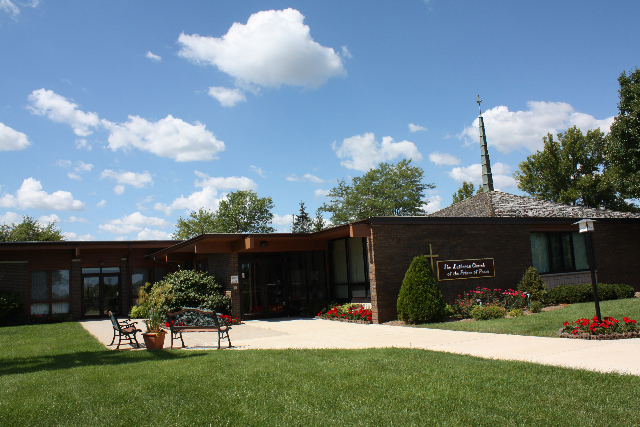 We hope you will join us for service on Sunday to experience for yourself the fellowship of Christ. 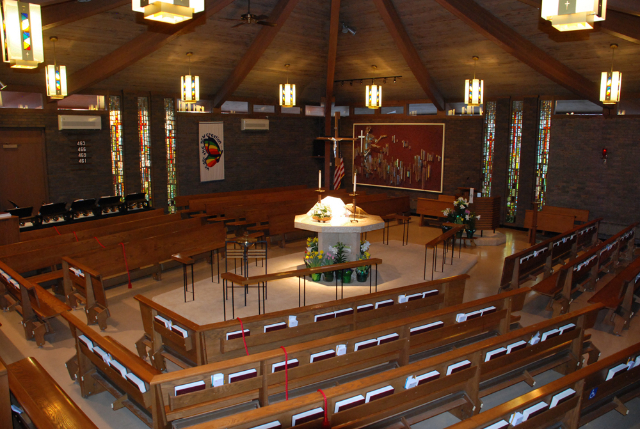 Come to the About Us section to meet the staff and clergy, and find out what we're all about!